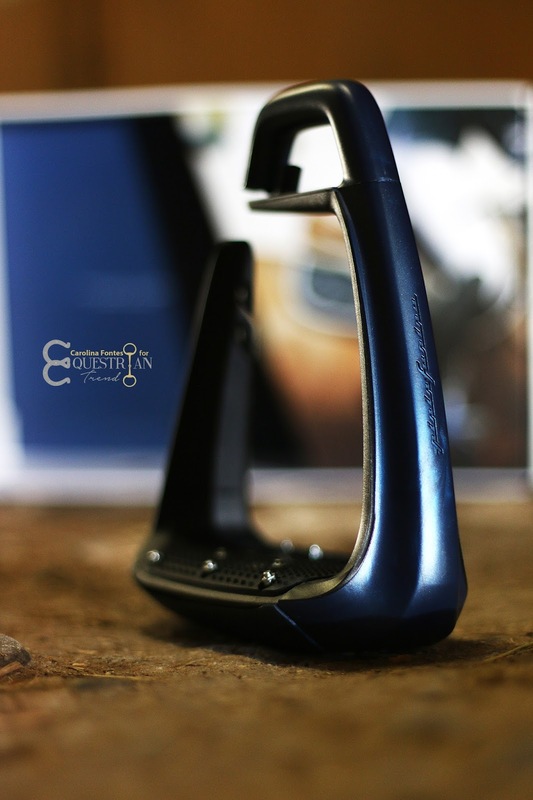 Okay, if you follow me on Instagram or Facebook, I'm sure you already know how much I've been drooling over my new stirrups, they are the recently released Soft'Up Classic stirrups from Freejump and I've been enjoying them so much that I felt I needed to write about them ASAP! 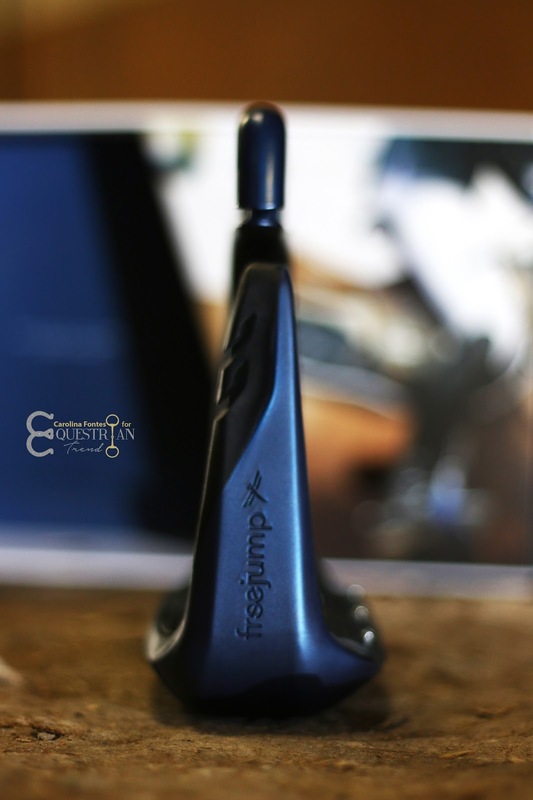 A couple of months ago I wrote about them (I think they weren't even on the market yet) and I told you that I had just tried Freejumps for the first time, the Soft'Up Pro, and that I loved them - you can read the post here - but I was far from dreaming that I would get myself the beautiful Soft'Up Classic in the most incredible color ever, Pearl Navy! The most important to me, without any doubt, is the flexible outer branch. 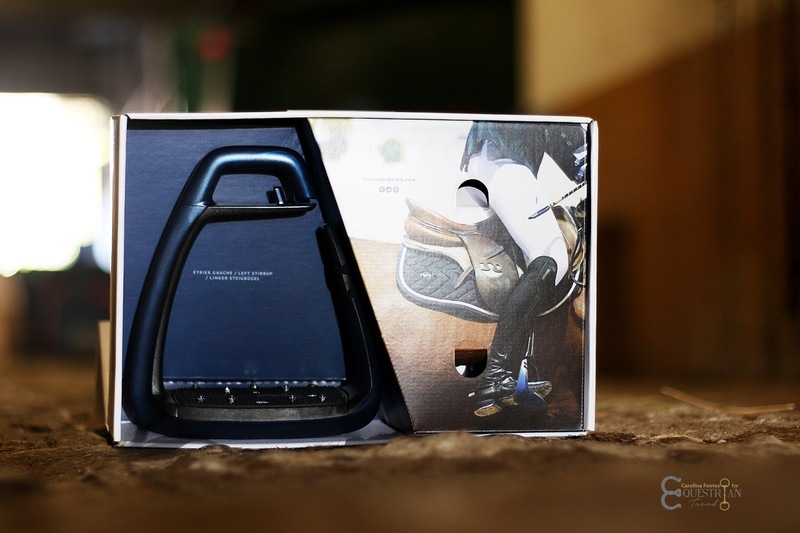 I've said so many times that not having stirrups with this type of safety was something that I was afraid I would regret in the future and I've thought a lot about it before investing on these. They are not cheap but, again in my opinion, safety comes first. Comparing with the Soft'Up Pro, I would say that the Soft'Up Classic are even more flexible and since they were specially designed for women (the Pros are unisex), I feel my foot fits better as the stirrup instantly adapts to my position - does this make any sense to you?! Also very important, these have the regular eye whereas the Pros have the angled eye! I've heard some people saying that the angled eye hurts them although I didn't experience it when I tried my friend's Freejumps. 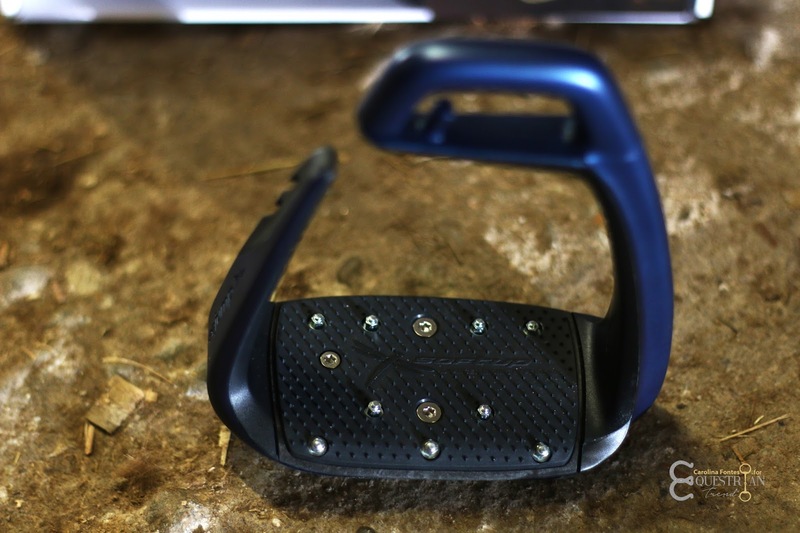 The extra wide carbon tread, the grip and the studs really help me keeping my heel down (see the first photo) and having a more balanced position. The difference is visible when we jump because with my previous stirrups, my feet would often move a little backwards which sometimes annoyed Gali and that was something I was trying to correct. This doesn't mean that from now I won't make the same mistake again but I feel that now I don't have to make such a big effort to keep my legs in their place! 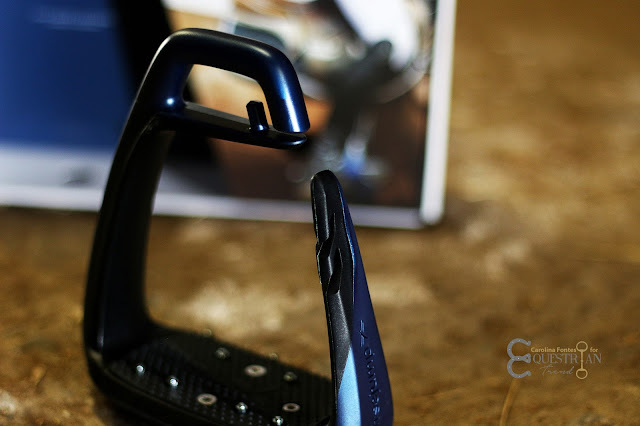 I also just found out that most parts of the stirrup can be replaced: worn grip and studs, damaged outer branch or even the cover. It would be sad if something bad happened to any of these and I couldn't replace them, this option keeps me much more relaxed!!! Overall, if you are can't decide between the Pros and the Classics, go for these!!! 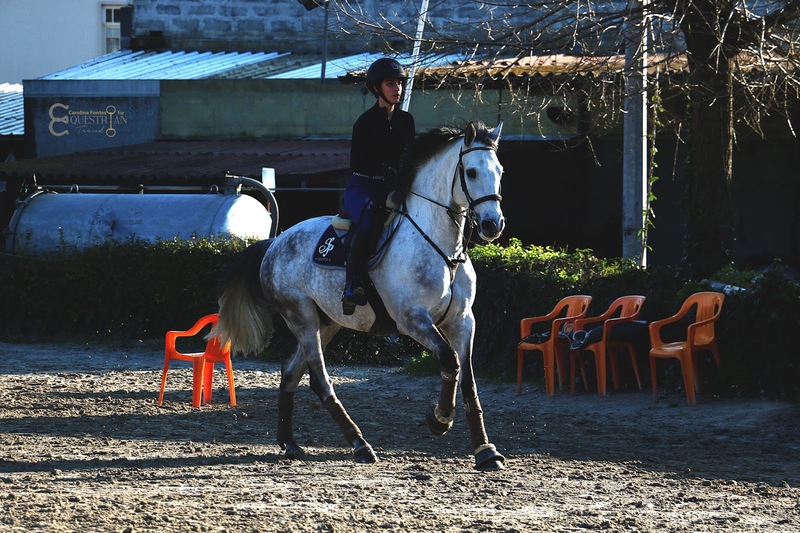 If you have completely normal stirrups but would like to have a better pair whilst keeping a discrete look, they would be a great option as well, specially because you don't have to choose wild colors - it is available in black - and because its shape is very similar to the regular stirrup. Please, please let me know if you have any questions or if you would like to see a bigger video featuring the stirrups (jumping, etc. )!